Meet the first corded headset designed for Unified Communications that’s as discreet as it is professionally sound. As well as being certified for Microsoft Lync. 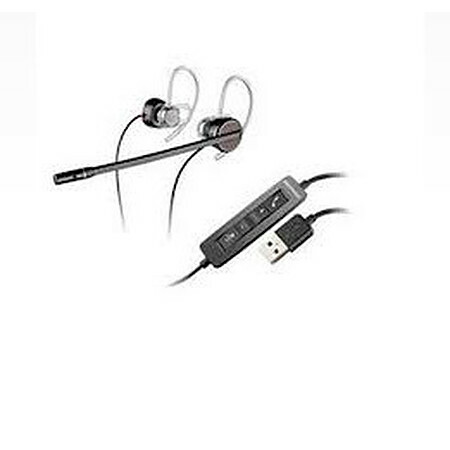 This is a Lync Optimized USB headset whose claim to fame is that it can be converted from stereo to mono simply by unplugging the 2nd earpiece. Wired USB headset with outstanding audio quality, designed for frequent use with Microsoft Lync, multimedia and web-conferencing applications.